Please remember I need either an image or ideally a link to the versions of the self-MOCs you want to see. I tried to find it, but the images and flicker of @Traykar didn't work on his topic. Which is a shame cause I really want to see how Traykar would translate to chili form. Veltraxx, self-MOC of @Booster_Gold, suggested by @Plural ! That's three golden Pohatu masks in a row... I promise it's as random as can be! Especially proud of the lower leg design here. What about Knoxis by Wombat Combat Pictures/Conner Hoffman? Wait, do you literally put the names in the hat and pick one? 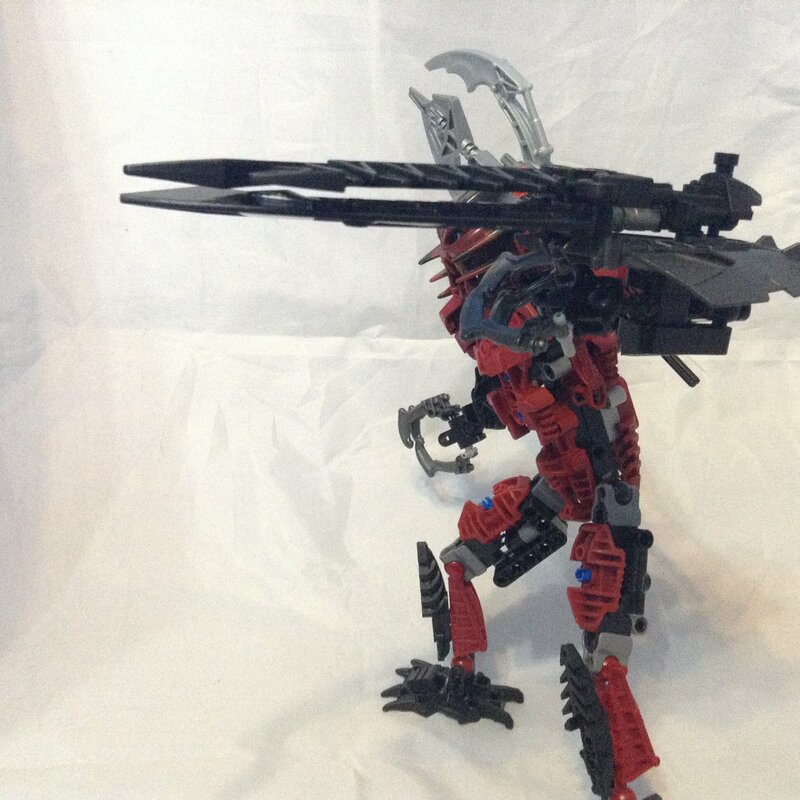 Oculus Nuva, self-MOC of @OculusNuva, suggested by @Tate ! Really proud of how this guy came out! I loved having an excuse to dig into my really old technic parts. 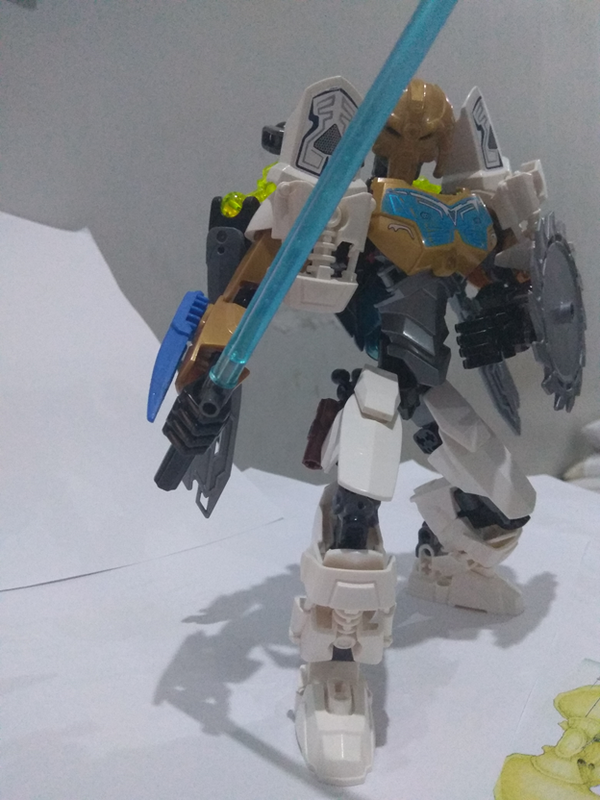 If you want to enter someone's self-MOC into the draw, you can! Just make sure to follow the rules up at the top of the topic, include a picture of or link to the MOC and it's clear whose it is, and remember it works like a lottery and there's no guarantee it will get picked. Well, it certainly would make sense so as to the somewhat random order. 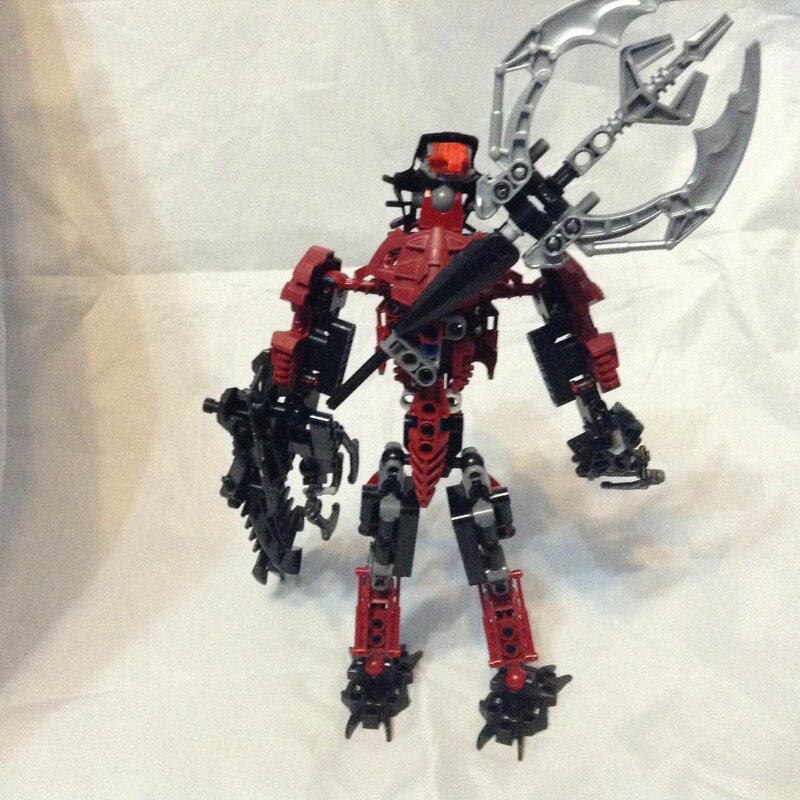 Dizrahk, self-MOC of Disturbulator over on DA, suggested by @Creep ! 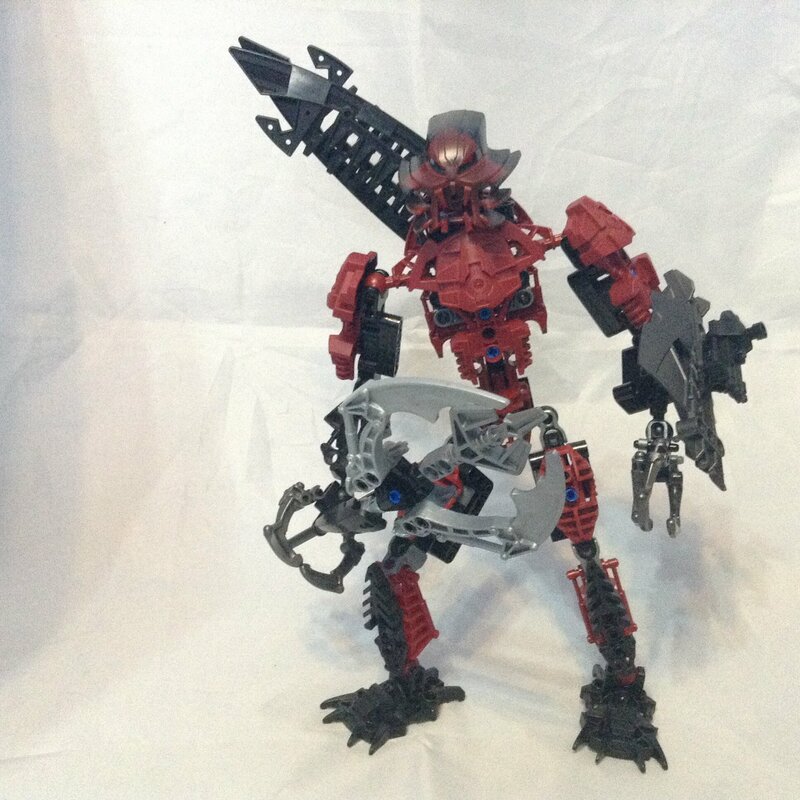 Definite proof that these guys are getting more complicated: this guy took a bricklink order to complete! 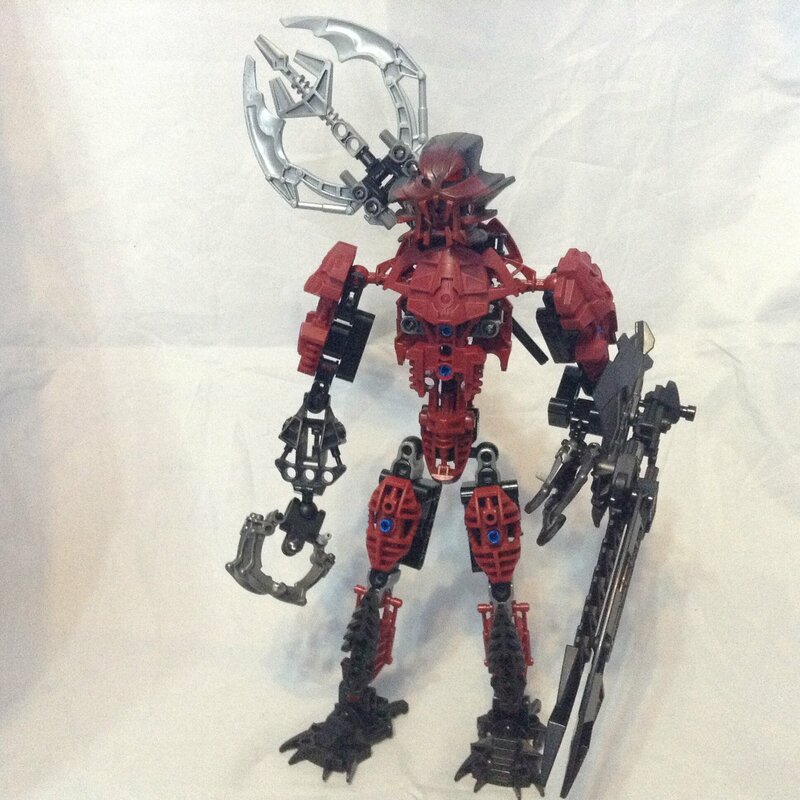 After figuring out a new head design based off his drawings I realised the only source of green mata heads was Turaga Matau, who I never got as a child. 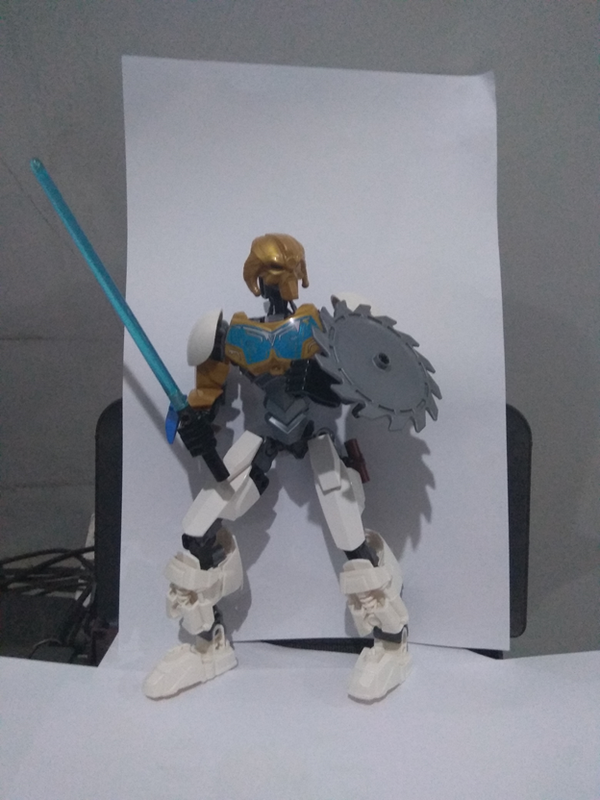 So not only did I order the set but it arrived with a broken mask and weapon after being damaged in transit. Including a breakdown of the head design here. 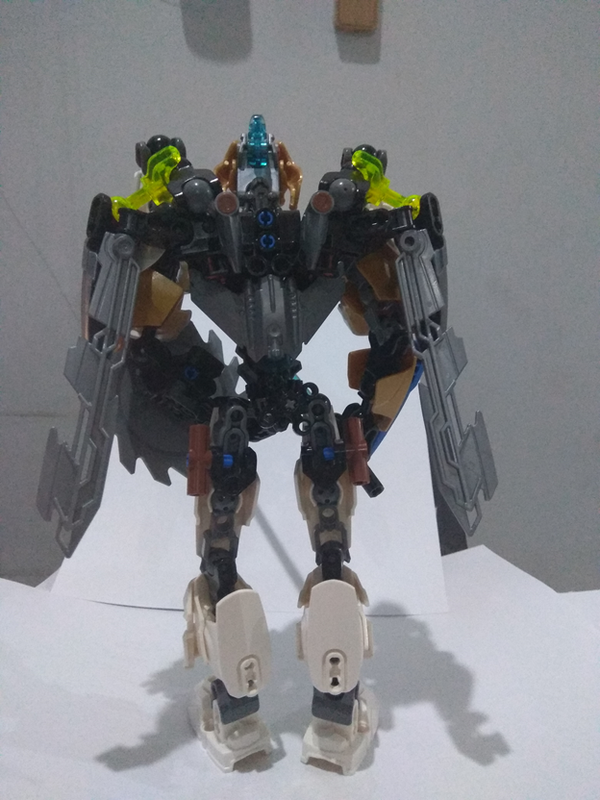 If you want to enter a self-MOC from the community into the hat you are still welcome to! Just make sure to follow the rules up at the top and include a link or picture! have you done @Jayfa yet? 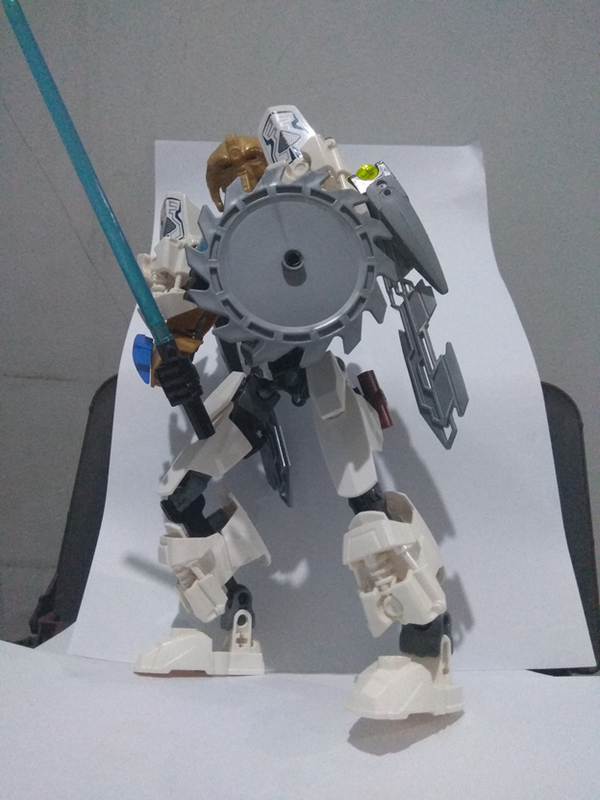 Toa Vladin, self-MOC of @Toa_Vladin, suggested by Guymontang* and @UnJaguk ! Sometimes the simplest ones are the trickiest to condense down, and that was definitely the case for this fella. Missing a second one of these so the arms are too long, but still happy with him! *Looks like Guy's disappeared from the boards since he nominated Vladin. That makes six, and because of the way the colours ended up turning out, I'm gonna be cheeky and throw Gringat himself into the mix for the combo model. 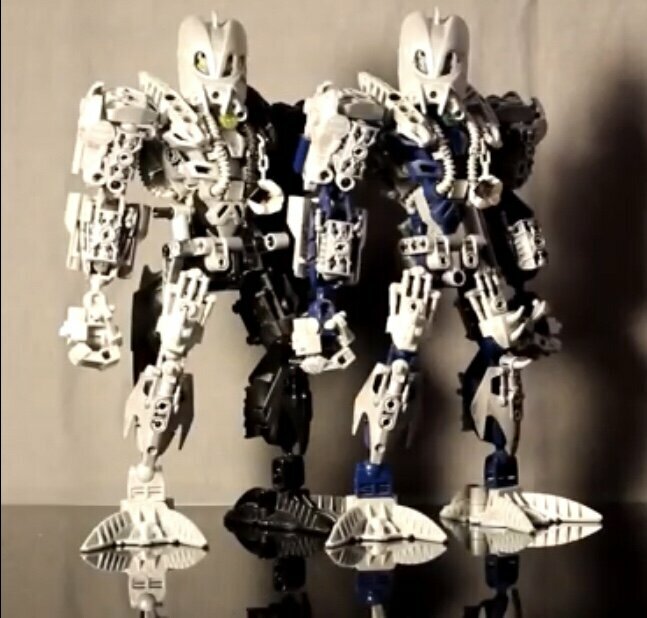 His matoran form, that is. Glad to see ya did yourself.